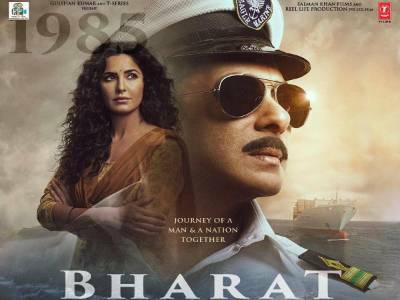 Salman Khan Shares The Fourth Poster Of Bharat Featuring Katrina Kaif, Says 'Meri Mitti, Mera Desh'! 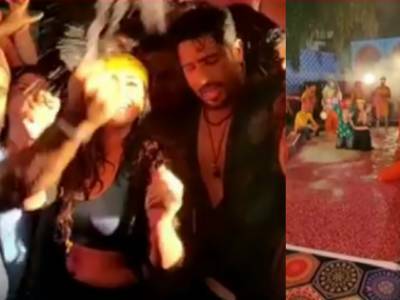 Sidharth Malhotra And Parineeti Chopra Wraps Up Jabariya Jodi! 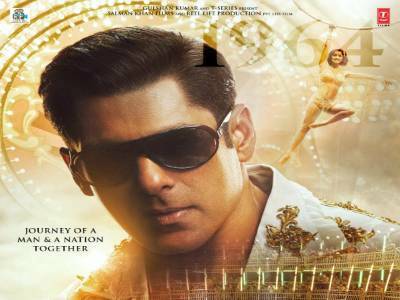 Disha Patani And 60's Make For A Spectacular Backdrop For Latest Poster Of Salman Khan's Bharat! 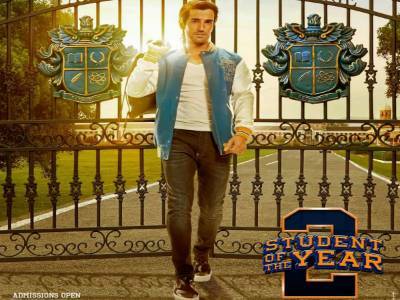 Aditya Seal: Student Of The Year 2 Has Been A Brilliant Journey! 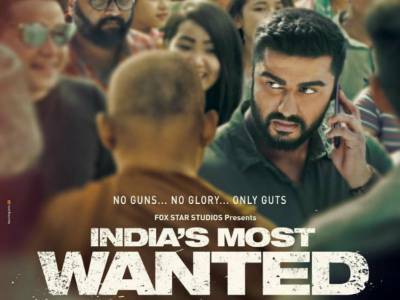 Teaser Of Arjun Starrer India’s Most Wanted Triggers Speculation Around Who Could Be India’s Osama! 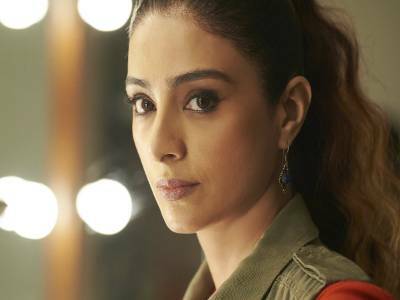 Amyra’s Role Extended In Mental Hai Kya! Checkout The First Song Vaddi Sharaban From De De Pyaar De! 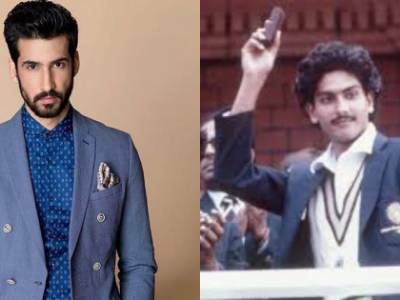 Shahid Kapoor Goes The Extra Mile For Kabir Singh! 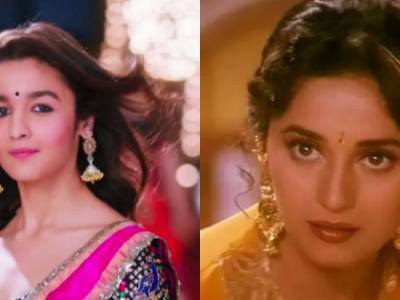 Alia Bhatt Reacts To Starring In Remake Of Salman Khan, Madhuri Dixit's Hum Aapke Hain Koun!